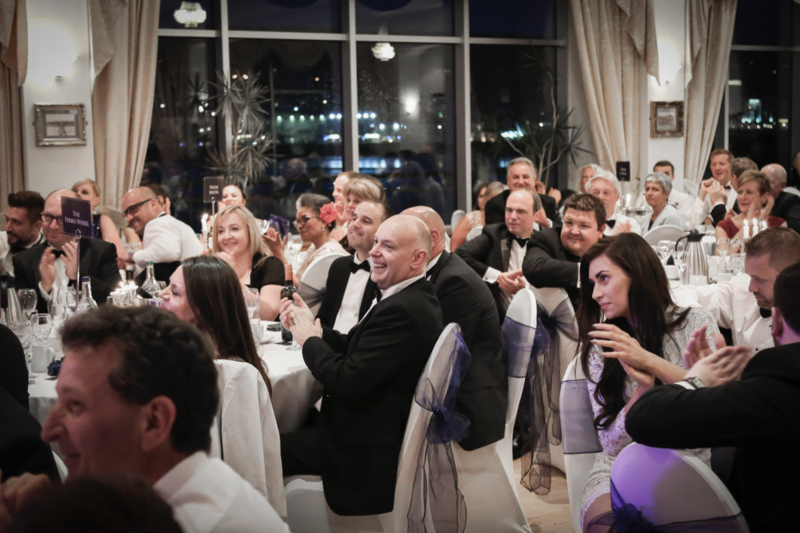 The Ascot Group will be hosting another annual Summer Ball this year on the Grand Pier in Weston-Super-Mare. After the success of last year, we will be bringing together our team and clients for another fantastic event! CEO’s and Managers from some of the biggest companies in the UK have been personally invited to join us. Looking back, we’ve had a fantastic year; from hosting the largest conference for the UK construction and glazing industry, The Glazing Summit. This year also saw Jade Greenhow being appointed as the new director for Insight Data. With a significant increase in recruitment and many new clients we really do have a lot to celebrate. We’ve gone for the Hollywood Glamour theme so, tuxedos and dresses at the ready to arrive on the red carpet in style! We’ve planned some amazing entertainment for the evening including ‘crazy hour’ on the amusements prior to a sit-down fine dining experience followed by local entertainment, a live band and a DJ for the duration of the evening. The Group has come a long way in 14 years to create a world-class business in Weston-Super-Mare. The Ascot Group launched in 2004 with Purplex Marketing, a full-service marketing agency. Then later on 2007 saw the acquisition of data supplier and market research company Insight Data. Finally, in 2012 Business Leader was launched which is now the UK’s Leading business magazine.